Healthcare is a high-tech field. But when it comes to accounts payable, paper still rules. 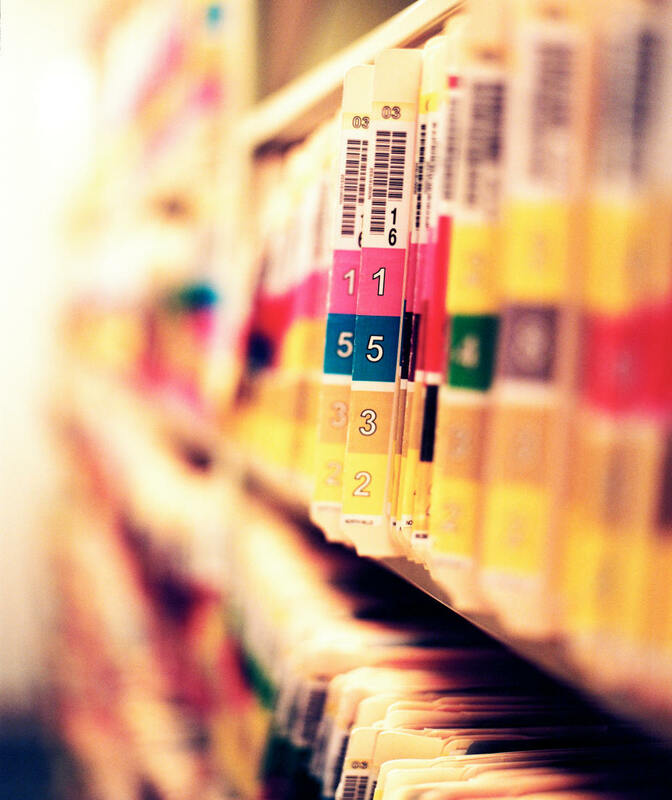 Hospital, clinic and practice financial departments still receive an average of two-third of vendor invoices on paper, whether they arrive by mail, email or Web download. Disbursements and financial reporting may be highly automated, but the process of approving invoices still involves paper moving from desk to desk and financial staff chasing approvals. The good news is that there is a better way. Best of all, it can be implemented with technology you already have: email and a Web browser. When patients at the VA Medical Center in Portland, Oregon, were given access to key parts of their EMRs, such as visit notes, lab results and discharge summaries, they believed that the ability to view their records helped. 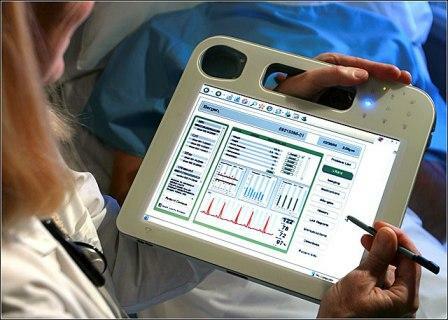 But a recent study showed that 68% of US doctors want restrictions on patients’ ability to view and update their EMRs. At the DOCUMENT Strategy Forum in Greenwich, Connecticut, IPS CEO Greg Bartels will lead an April 30 session on improving adoption of Sharepoint, the Microsoft file sharing platform, within organizations. According to Randy Schonfeld, Financial Operations Consultant at IPS, a recurring theme at the IOFM conference last week was lost early pay discounts. Contact IPS to find out how we can help you recapture them.